LaVonne Holmberg and Sandy Wells joined Debbie Muirhead in recognition of earning the President's Volunteer Service Award for 2018. 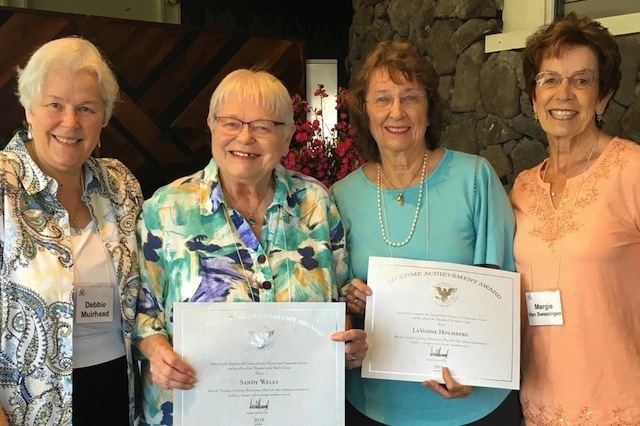 They were honored at the November 14 Assistance League of Hawaii monthly membership meeting. This is the premier volunteer service awards program in the United States, encouraging citizens to live a life of service through presidential gratitude and national recognition. The ladies have achieved the required number of 4,000 hours of cumulative service over the course of a lifetime. Congratulations to our three members who have earned the award this year. 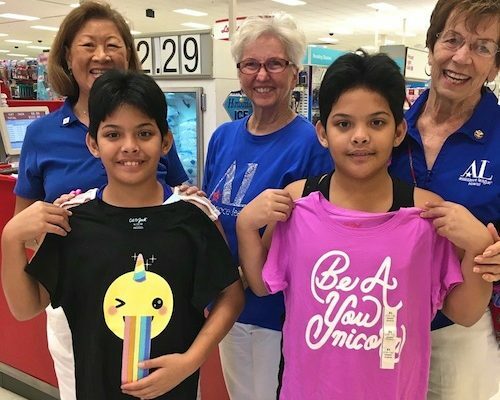 Join Assistance League of Hawaii Today! 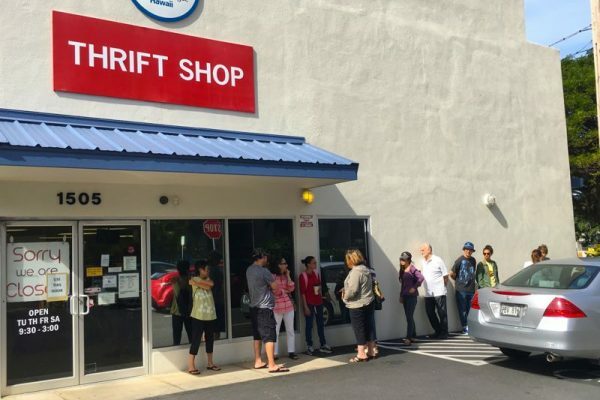 Email althrift281@gmail.com or Call 808-946-1505. Go to this page to learn more!